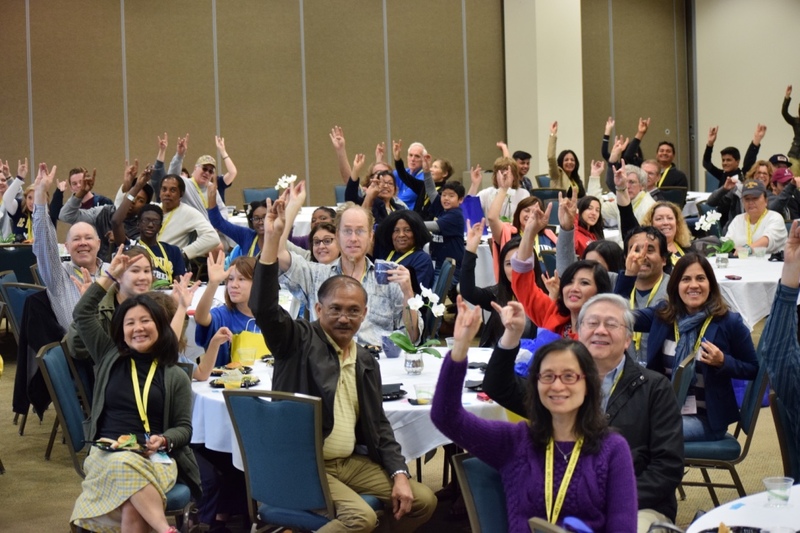 Anteater Family Weekend offers families a snapshot into the life of your student and provides an up close look at how the university continues to achieve excellence in teaching, research, and public service. Attend classes by professors your student might take, meet other Anteater parents and families at social events, and enjoy dinner with UCI administrators. It is a two-day event that happens on the Friday & Saturday of Homecoming Weekend. Anteater Family Weekend was previously known as Parent & Family Day. To look at last year's AFW schedule please visit our Anteater Family Weekend page. To learn more about parent programs at UCI please visit this page.